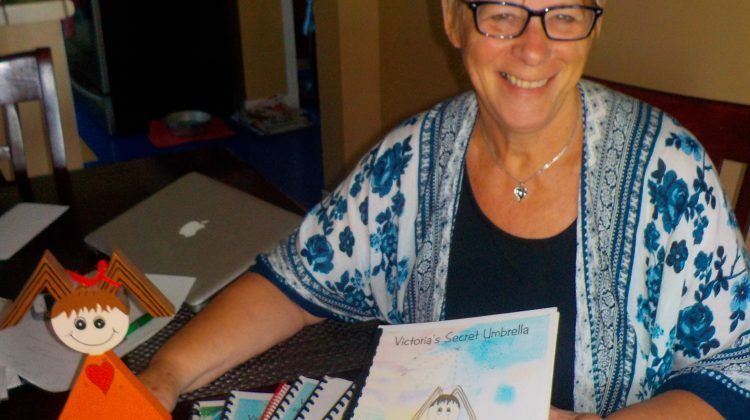 Espanola author, Kathy Carre, has re-released her first book in the series, Victoria and the Secret Umbrella. 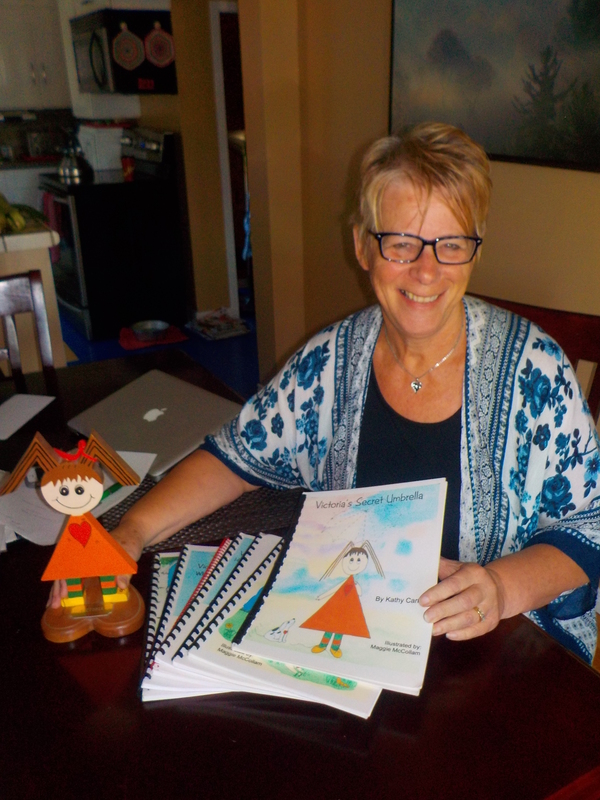 The books feature a young character, Victoria, who deals with real-life issues like bullying in a positive manner. Victoria will always be seven, says Carre. Time has gone by, but she will remain the same, but her life lessons have been updated for the times. Readers will be able to do more this time around. For example, there is a section for journaling where kids can reflect on their thoughts and feelings.